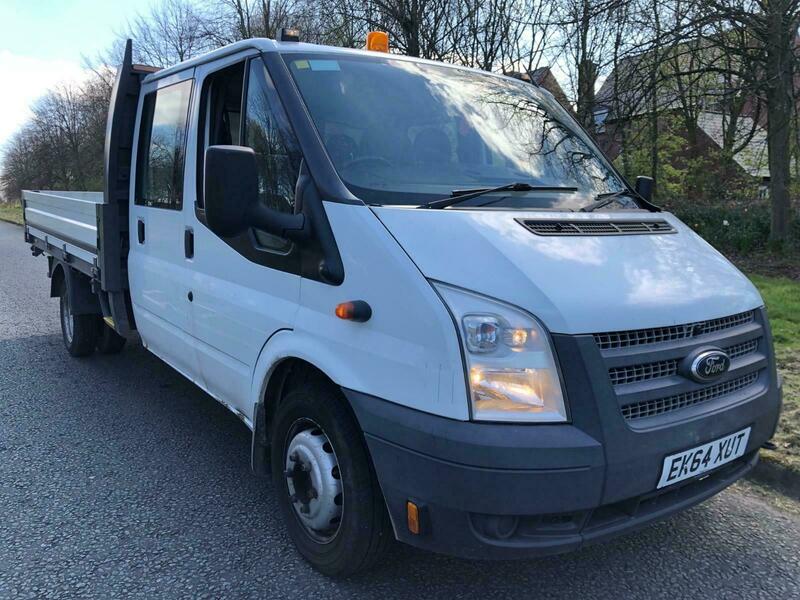 We Contract Hire all our vehicles through Central Self Drive. Great service and always on hand to meet our adhoc needs. A must for every business that depends on their vehicles. Central Self Drive goes beyond your expectations.